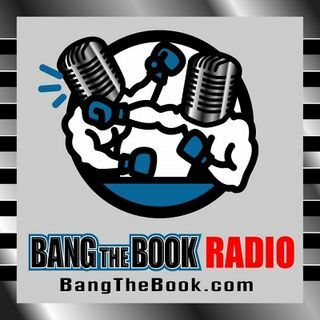 On the Tuesday March 19 edition of BangTheBook Radio, host Adam Burke was joined by professional handicapper Ralph Michaels from WagerTalk.com for this week’s Capping the Card segment. The guys talked about the NIT, CBI, and CIT as great college basketball betting opportunities and then focused on the South Region for the NCAA Tournament. March Madness means more than just the field of 68 and Adam and Ralph illustrated that by isolating a lot of great opportunities and betting spots in the ... See More NIT, CBI, and CIT. They also took a deep dive into the South Region to look at the first round matchups and look for some strong betting angles in those games.